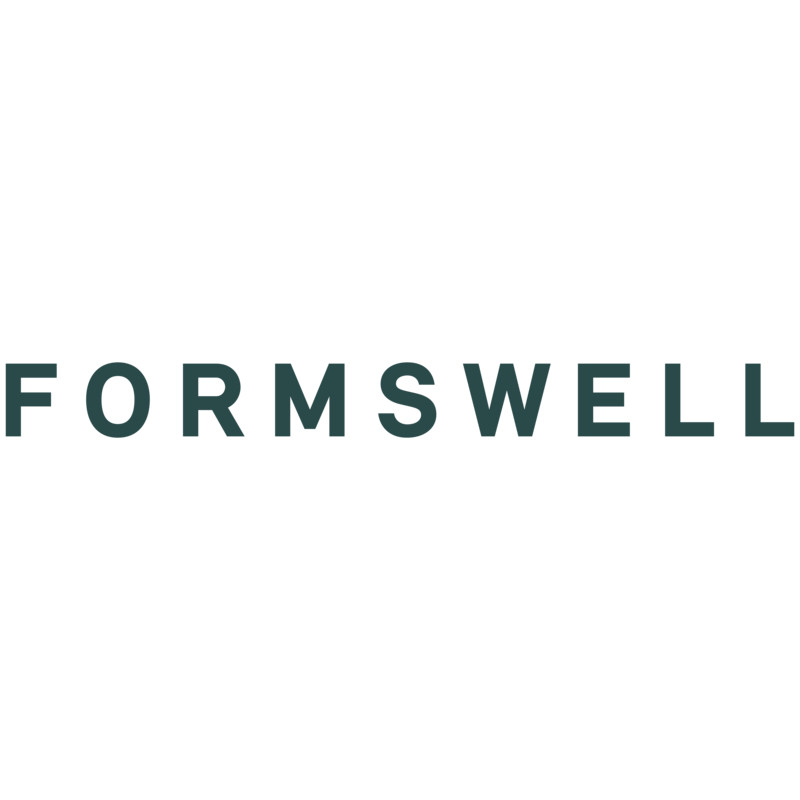 Formswell have been designing the Bottles of Australia’s sports drink bottles range for over 10 years. 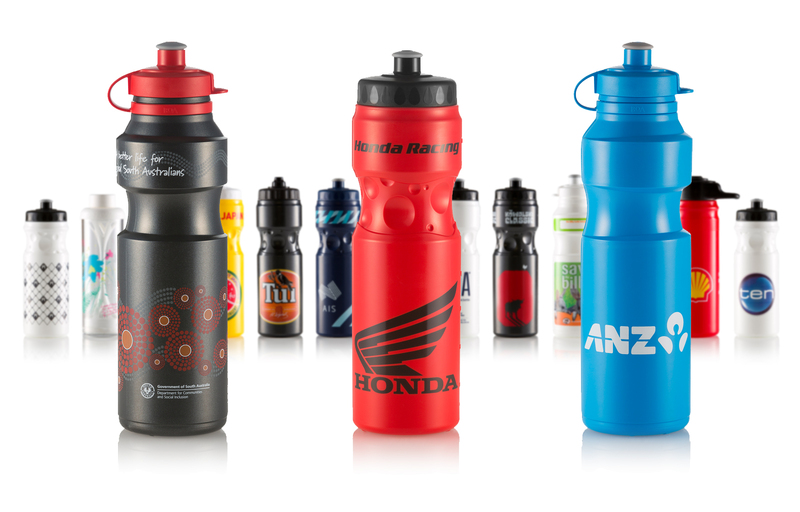 This great partnership has seen the development of some of Australia’s top selling sports drink bottles. 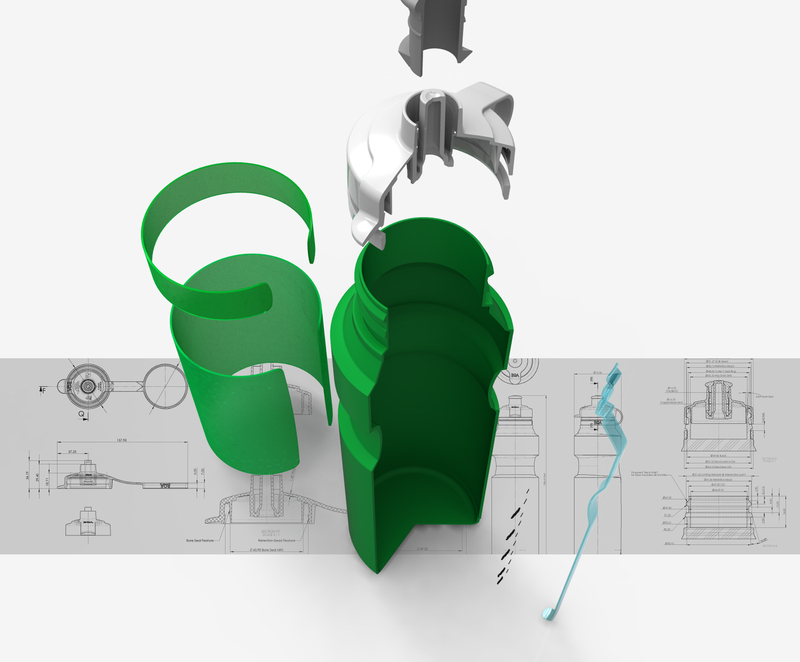 With each new design we analyse the sporting and leisure product market to understand the consumers and environments the products will be used in on an everyday basis. 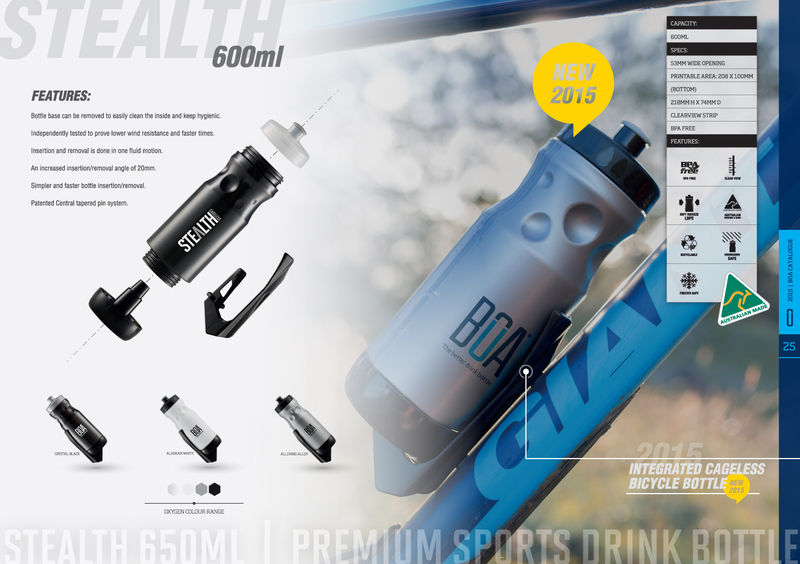 Not only are the bottles practical in fluid delivery and look great in the hands of athletes but also provide an on-the-go advertisement space through the printing technology that BOA provide. 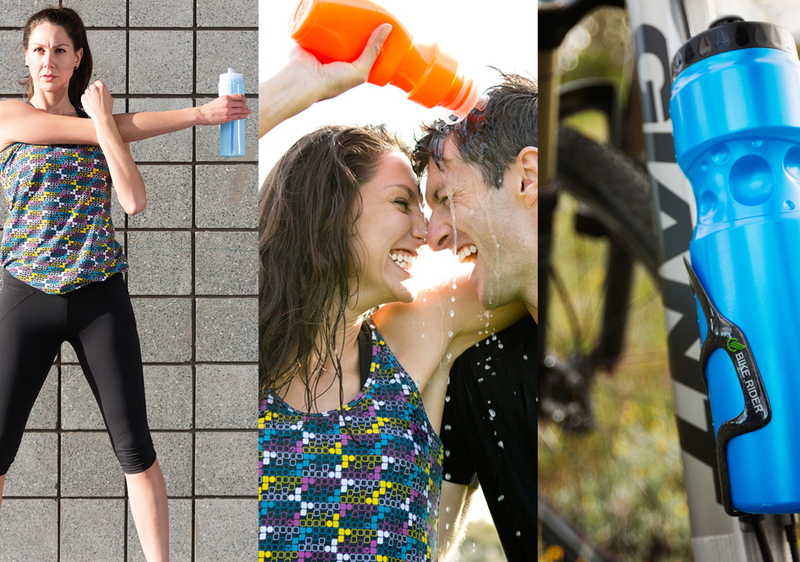 Sizing and details to accommodate standard bicycle bottle holders and car cup holders. 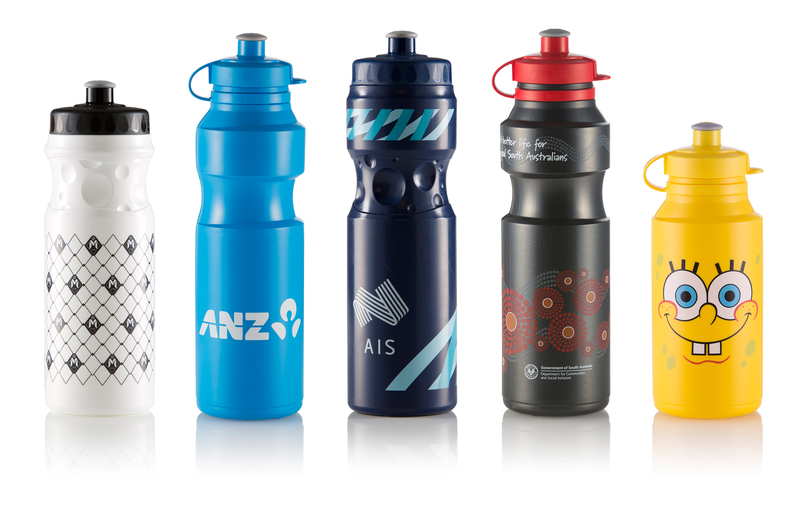 Being keen sports watchers and sometimes participators, we get great feedback from seeing the bottles on a daily basis being used in most of the major national sports, in the media and at local organised events.